Home Blog Congratulations to our Baulkham Hills Award winners! Congratulations to our Baulkham Hills Award winners! 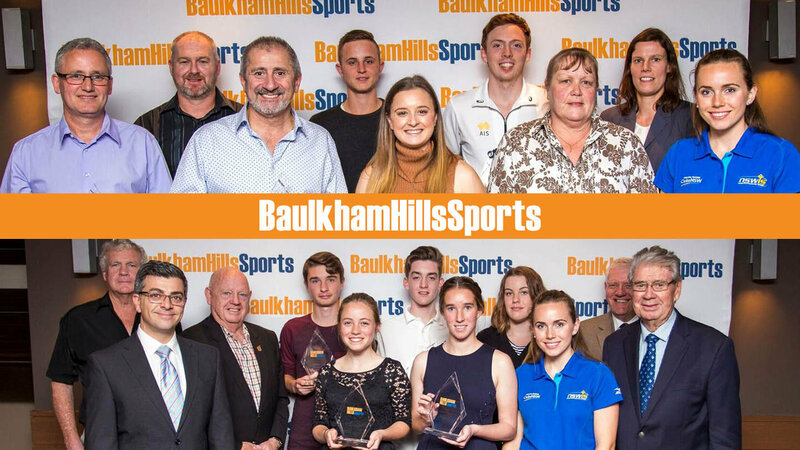 Baulkham Hills Sports Club hosted its annual Sports Person of the Year Awards on Friday night, recognising the outstanding achievements of members from its affiliated sporting clubs over the past year. More than 100 invited guests attended the evening, including several life members of the sporting clubs, members of the board, CEO Mark Condi, special guest speaker and Junior National hockey player Greta Hayes, as well as members from our cricket, football, netball, baseball, golf and hockey teams. Five young sporting stars received Junior Sports Person of the Year Awards for their performance and sportsmanship on, and off the field. Eight senior players also received recognition for their contribution to our clubs. Baulkham Hills Sports Club would like to congratulate all of our award winners and wish all teams the best of luck for the rest of the year!